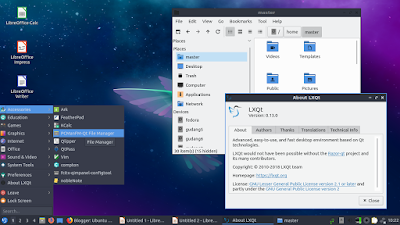 This is a review comparing two versions of Lubuntu, 18.04 LTS with LXDE and 18.10 with LXQt. It's about Bionic Beaver and Cosmic Cuttlefish. This means this is the last review of Lubuntu with LXDE. You will find here how they differ in cases of appearance, default applications set, file manager, network manager, package manager, and so on. Very fortunate for us that both version (and even next version Disco Dingo) keep supporting 32-bit architecture so we can still use any of them on our oldest PCs or Macintosh possible. They're only between +/-250 and +/-350MB in RAM usage. 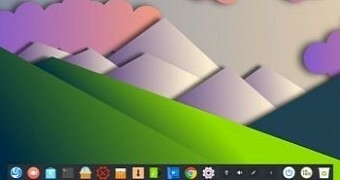 They're lightweight, computer-reviving, and compete operating systems worth to try. Go ahead, happy reading and happy working with Lubuntu! And we're done. I am not sure what kind of message you're getting - or you think you're supposed to be getting from my articles. 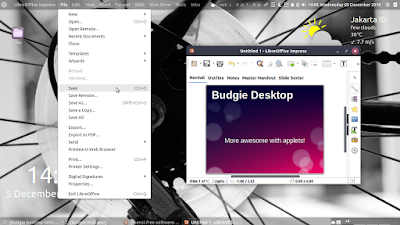 Overall, I am quite pleased with my Slimbook & Kubuntu experience. But if I had to choose, I wouldn't abandon my Windows. I simply cannot. The games, the office stuff, even simple image manipulation and text editing. 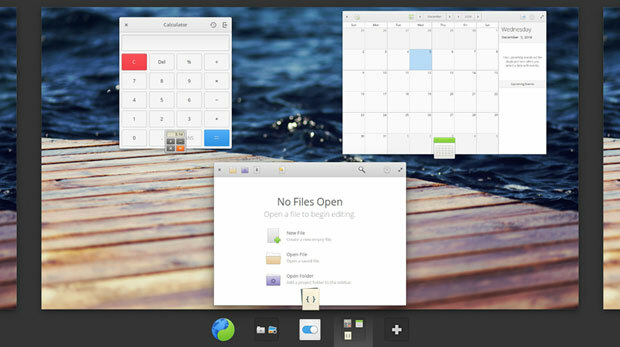 All these are currently not the killer features of any which Linux desktop. That said, Kubuntu purrs nicely. Runs fast and true, and there are no crashes or errors. The desktop is extremely flexible and extensible, it's pleasing to use, and I'm having fun discovering things, even if they sometimes turn out to be bugs or annoyances. In general, it's the application side that needs to be refined, and then, the system can just become a background for you to be productive and enjoy yourselves. Until the next report. New users who do not know what software they need to fill this void are at a big disadvantage. Want to Suggest a Review? 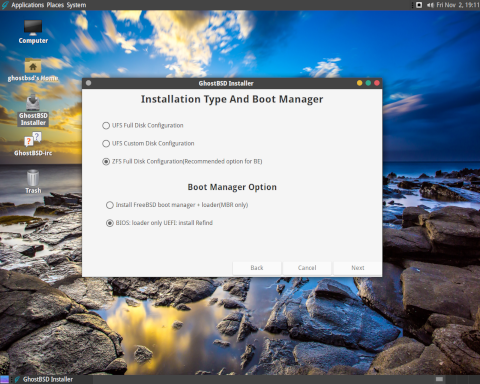 Is there a Linux software application or distro you'd like to suggest for review? Something you love or would like to get to know? This month we have voice feedback from Paul, suggestions on alternatives for G+, a question on OpenVPN, feedback and problems moving to Linux. 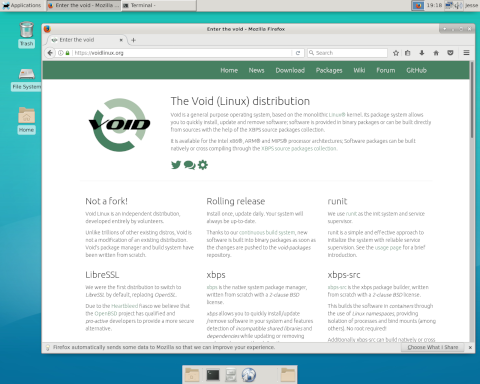 Troy provides a Going Linux story on software for Linux users. 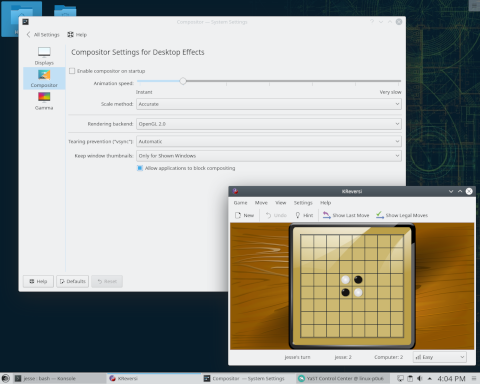 My experiment with openSUSE's Tumbleweed was a mixed experience. On the positive side, Tumbleweed stays constantly up to date, providing the latest packages of software all the time. For people who regularly want to stay on the cutting edge, but who do not want to re-install or perform a major version-to-version upgrade every six months, Tumbleweed provides an attractive option. I also really like that file system snapshots are automated and we can revert most problems simply by restarting the computer and choosing an older snapshot from the boot menu. On the negative side, a number of things didn't work during my time with the distribution. Media support was broken, the Discover software manager had a number of issues and some configuration modules caused me headaches. These rough edges sometimes get fixed, but may be traded out for other problems since the operating system is ever in flux. In the long term, a bigger issue may be the amount of network bandwidth and disk space Tumbleweed consumes. Just to keep up with updates we need set aside around 1GB of downloads per month and (when Btrfs snapshots are used) even more disk space. In a few weeks Tumbleweed consumed more disk space with far fewer programs installed as my installation of MX Linux. Unless we keep on top of house cleaning and constantly remove old snapshots we need to be prepared to use significantly more storage space than most other distributions require. Tumbleweed changes frequently and uses more resources to keep up with the latest software developments. 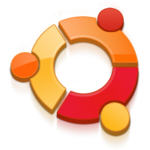 I would not recommend it for newer Linux users or for people who want predictability in the lives. But for people who want to live on the cutting edge and don't mind a little trouble-shooting, Tumbleweed provides a way to keep up with new versions of applications while providing a safety net through Btrfs snapshots.